ORLANDO, Fla. (FNN NEWS) – Each year, Americans observe National Hispanic Heritage Month from September 15 to October 15, by celebrating the histories, cultures and contributions of American citizens whose ancestors came from Spain, Mexico, the Caribbean, and Central and South America. On the final day of Hispanic Heritage Month; we spotlight the Honorable Daisy Morales, a Puerto Rican elected official representing the citizens of Orange County, Florida. 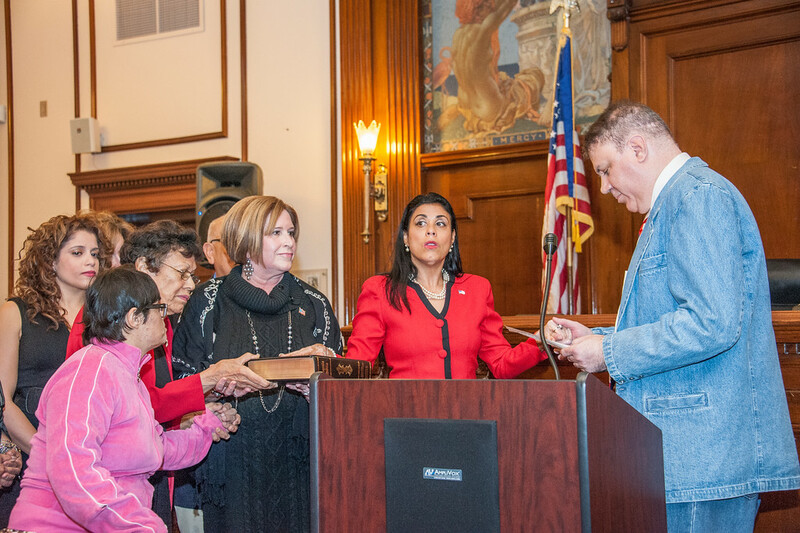 Supervisor Daisy Morales was sworn in by United States Congressman Alan Grayson as Orange County Soil & Water Conservation District Supervisor, seat 2 member of the Board of Supervisors on December 30, 2014. Supervisor Morales made history by becoming the first Soil & Water Supervisor to be sworn in by a sitting member of the U.S. Congress. 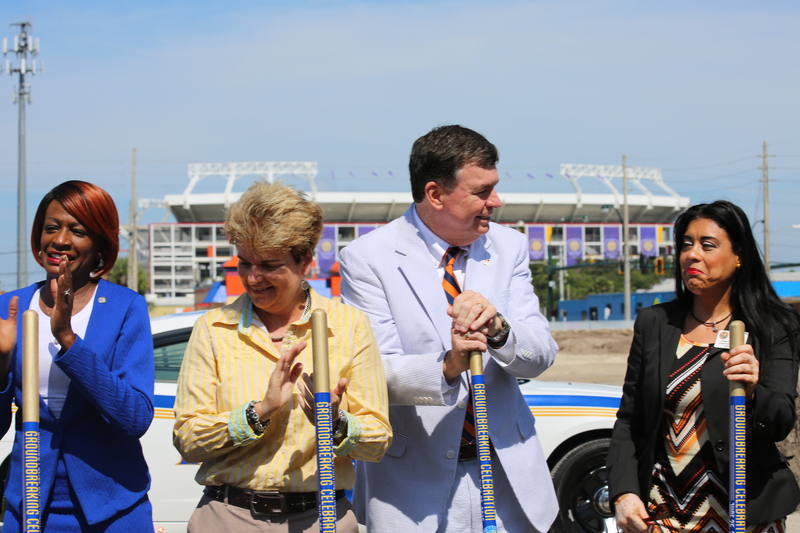 Congressman Grayson is currently the highest ranking elected official to swear in a Supervisor in the history of Orange County Soil & Water Conservation District, a governmental subdivision of the State of Florida. “We are a stronger, more diverse, more vibrant county thanks to the influence and hard work of Hispanic Americans over generations—whether in the arts and sciences, business, government, education or the military,” expressed Soil & Water Supervisor Daisy Morales. When Supervisor Morales took office on January 6, 2015, she became the only Hispanic (Puerto Rican) elected to countywide office in Orange County. Prior to becoming Supervisor she served with the Orange County Soil & Water District as an Associate Supervisor, a position appointed by the Board of Supervisors. Before that, Supervisor Morales retired from the U.S. Government after 23 years of service as a federal employee working for both the United States Department of Homeland Security and the United States Department of State. 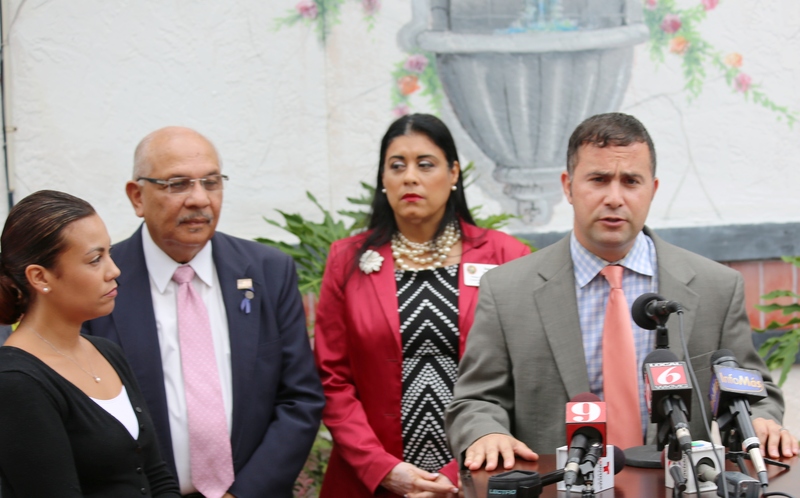 (l-r): Hispanic Federation Director Zoe Colon, State Representative Victor Torres, Jr., State Soil & Water Conservation District Supervisor Daisy Morales and State Senator Darren Soto (all of Puerto Rican origin) held a press conference on the Puerto Rico debt crisis. Supervisor Morales’ priorities includes protecting the environment, building partnerships with local, state, and federal officials, educating the public on soil & water conservation programs, and improving the lives of Orange County residents. 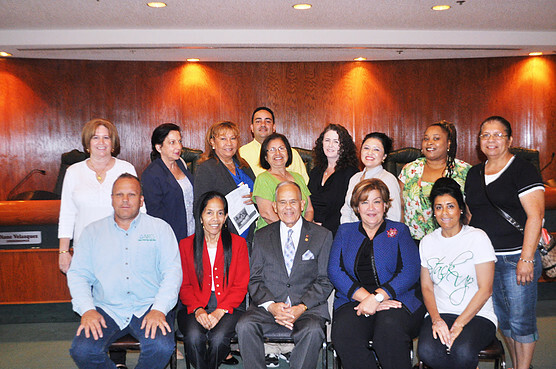 A recognized leader on the environment, Supervisor Morales hosted annual Earth Day events, workshops, environmental tours, community forums and healthy food distribution across Orange County. In carrying out these events, Supervisor Morales worked closely with United States Department of Agriculture (USDA) Natural Resource Conservation Service (NRCS), Florida Department of Agriculture and Consumer Services (FDACS) Office of Agriculture Water Policy (OAWP), The University of Florida/IFAS Extension in Orange County, Orange County Government, and other government agencies. 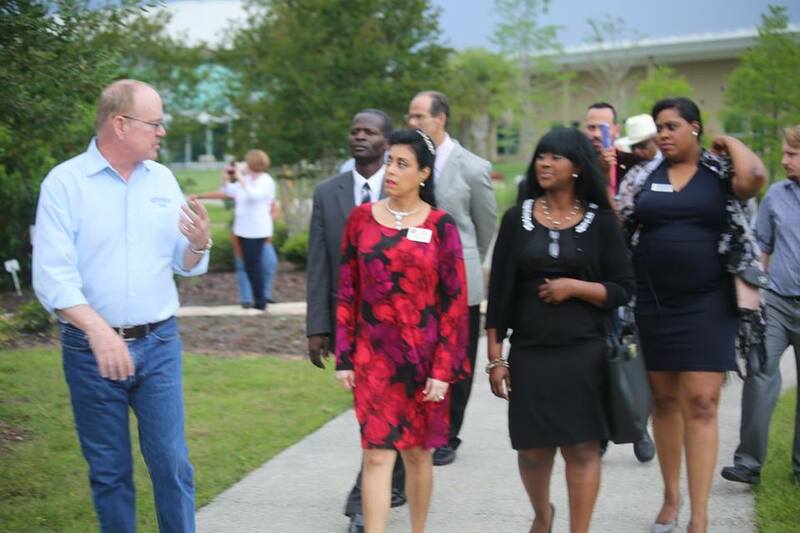 Supervisor Morales represents Orange County, one of the most dynamic and diverse counties in Florida, which includes 14 cities, towns, and county area: Apopka, Bay Lake, Belle Isle, Eatonville, Edgewood, Lake Buena Vista, Maitland, Oakland, Ocoee, Orange County, Orlando, Windermere, Winter Garden, and Winter Park. Her office provides assistance to landowners, land users, land planners, groups, and organizations in the planning and implementing practices, programs, projects and other activities that serve to promote the conservation of our natural resources in Orange County, Florida. Supervisor Morales’ office is non partisan, which makes it a great opportunity for Democrats, Republicans, and independents to work together to solve problems impacting our environment in Orange County. Supervisor Morales was elected to public office November 2014 for a four year term, ending January 2019.